Skin care is important. One realizes only when they spot premature aging effects on their skin. There is no better way than to take care of your skin with natural ingredients. Homemade spa recipes are not only easy to make, but leave your skin soft and revitalized. Make a fine paste of cucumber and parsley and mix with yogurt for a smooth texture appears. Wash your face with a good cleanser and pat dry with a clean towel. 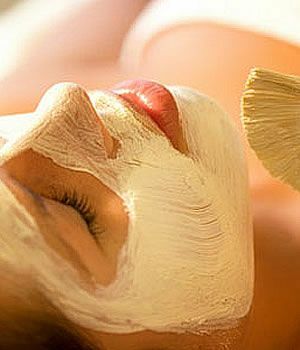 Now spread the creamy mask on your face and let it stay on for about 15-20 minutes. Later then, wash your face with warm water and then a stream of cold water would do wonders on your skin and open pores close. This will rejuvenate your skin and add a glistening wet feel to it.